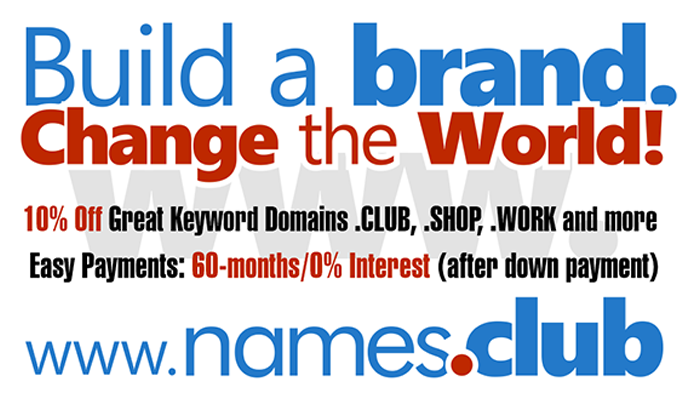 Domaining for Pros: Do you want to sell more domains? Do you want to sell more domains? Extract: Come join Jeffrey Gabriel, Vice President of Sales at DomainNameSales, to hear how they have consistently delivered the highest average sale prices in the industry and how you can do the same.